All ready 35 years old! Years past fast! I love Tawny Ultra concentrate dish liquid soap. My best friend in the kitchen, helps me keep my dishes free of all the greasy food and eliminates the smells. One bottle last long which makes it a great value for the money, I recommend it to everyone that wants quality product! When i am bleaching on scalp my hair my scalp gets so dry that white flakes are crazy big. I am using thus Shea Moisture African Black Soap Deep Cleansing shampoo and I feel right away the relief. My scalp is less itchy and with no flakes. I love this product. Tito's Handmade Vodka meats my expectations of a high quality brand of vodka. This vodka is clean, smooth and easy drinking. 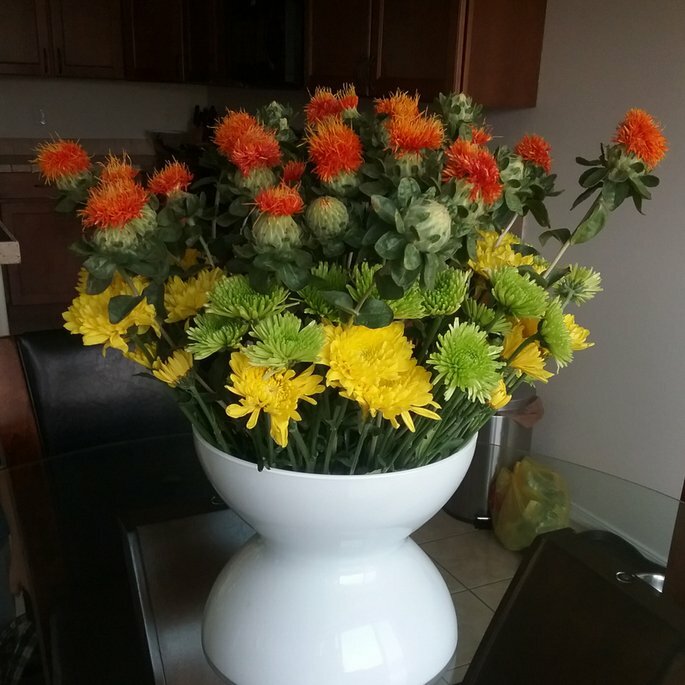 Sometimes i mix it with fresh lemon juice and tastes great. I must try for all the vodka lovers. I like it and recommend it! The Victoria's Secret Love Spell Fragnance mist for my opinion smells just ok. I think it smells much more like fruity. I was a gift for me so I decided to keep it. But I wear it a little or even not at all. 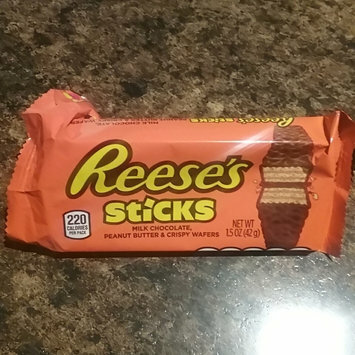 Love Reese's products. These Wafer Bars are awesome! I like them more than the cups because they do mot srptick to your fingers! Is an excellent treat when my sweet tooth is knocking my belly door! My kids love them too! I recommend them for all the peanut butter and chocolate lovers! So glad I can grab a Starbuks Coffee from the fridge of a grocery store or a gas station! I love the white chocolate and with the combination of coffe is a taste bomb, lol! I have been using Avene products since I was in Europe. Great quality and exceptional practise from the French company. This Cleanance Micellar Water is great for my skin, cleans and does not irritate my skin. I recommend this product to everyone. 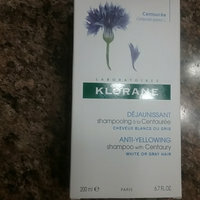 This shampoo reduces the yellow on my blonde hair. Yes even though the product says is for white or gray hair I bought it to try to my bleached blonde hair and it works fine as well. 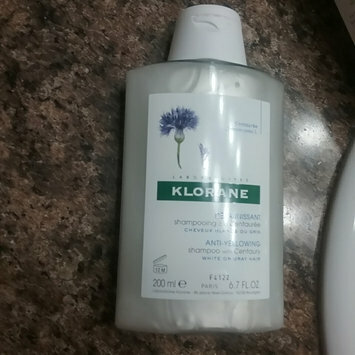 KLORANE IS a French brand with really good reputation in Europe and is been in business for 50 years. Having kids and pets is a daily challenge for cleaning. There are lot of products that assume that kill the germs but for my bleach is the best. 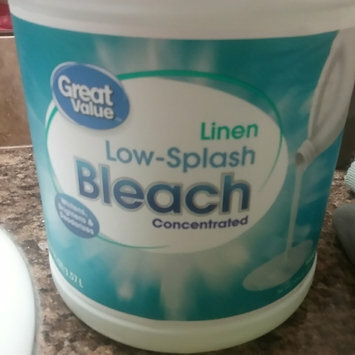 I just dilute it with water because this bleach is concentrate which makes it super strong if you use it as it is. Great price and no difference with the brand bleach which costs more.